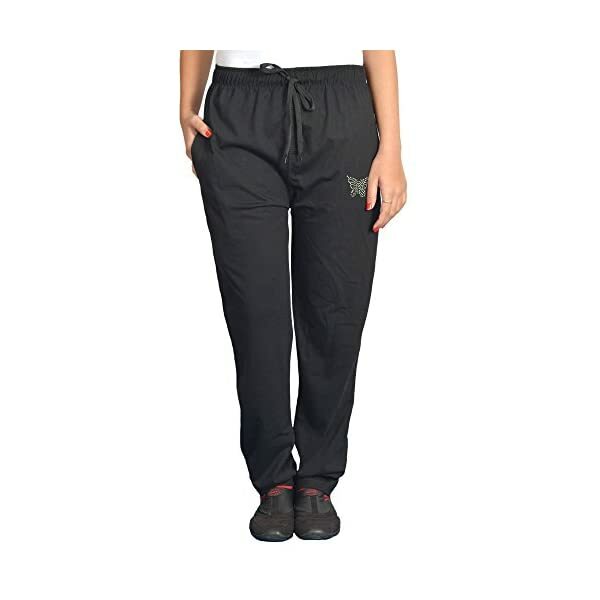 ATTRIBUTES-Made from Cotton Material, These Are comfortable To Wear And Stylish In Look,Whether You Want To Wear Something Comfortable to Relax,Sleep,Play,Hangout These Lounge Pants Prove To Be An Indispensable Companion. 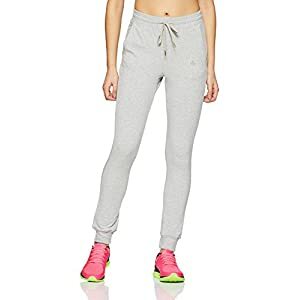 Cotton Track Pants Provide FLexibility During Many Sports, But They Can Also Double As Casual Wear. You Can Team These Tracks With A Smart Top To Complete Your Casual Look. 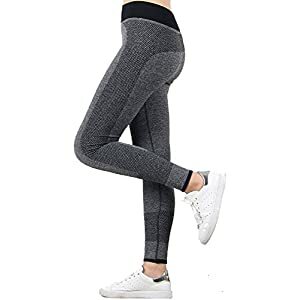 In recent decades, the influence of the fashion industry has profoundly affected the general perception of track pants. 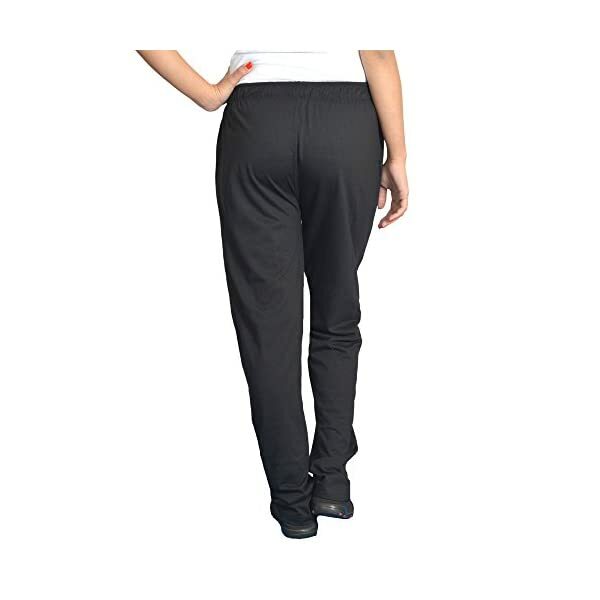 Changes in branding markets led to an expansion of designer track pants, which are now widely available and affordable. Our Brand CUPID has introduced wide range of hosiery clothing for both women and girls taking into considerations the needs and likings of our diversified Indian customers for all the respective seasons – summers , spring, autumn winters. 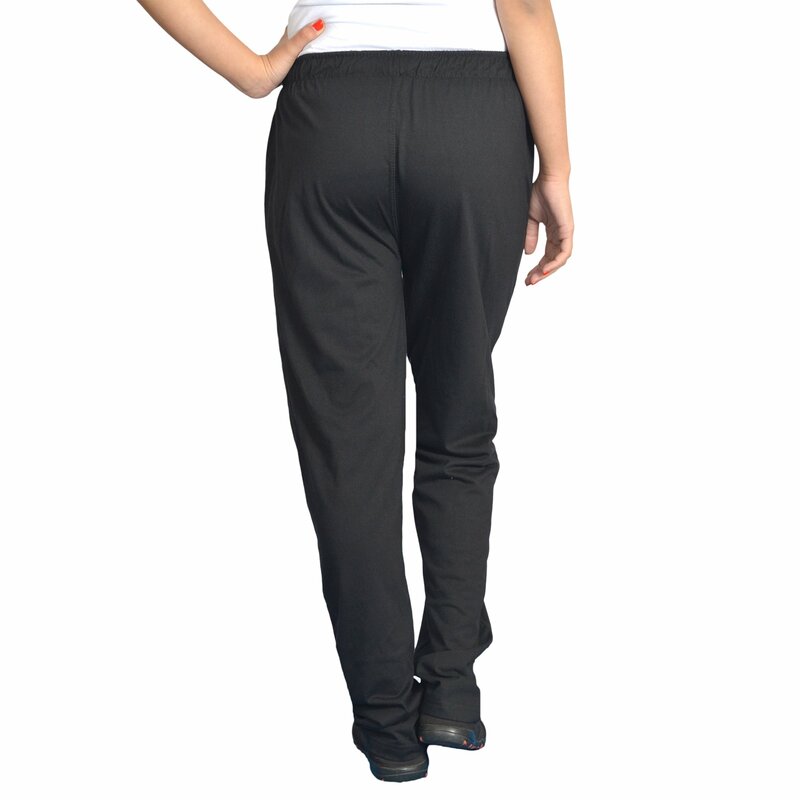 They are comfortable, affordable, functional, and fashionable.So, Look trendy and fashionable by wearing these Cupid’s regular fit track pants. SATISFACTION GUARANTEED: Customer satisfaction is our number one priority.if you’re not satisfied with your purchase, we will be happy to process refund to you. 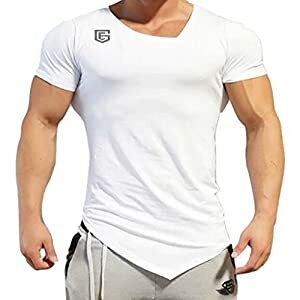 -Made from Cotton Material, These Are comfortable To Wear And Stylish In Look,Whether You Want To Wear Something Comfortable to Relax,Sleep,Play,Hangout These Lounge Pants Prove To Be An Indispensable Companion. 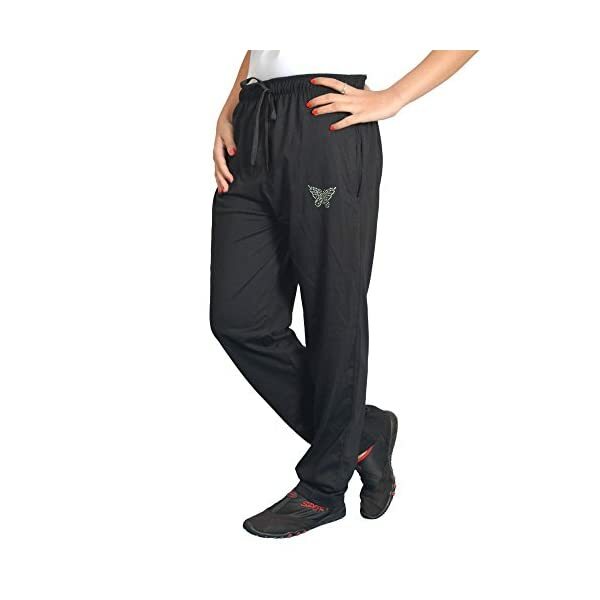 Cotton Track Pants Provide FLexibility During Many Sports, But They Can Also Double As Casual Wear. You Can Team These Tracks With A Smart Top To Complete Your Casual Look. 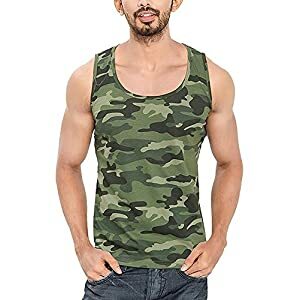 -M/L/XL/XXL/3XL/4XL/5XL (INDIA). kindly adhere to cupid size chart for the appropriate sizes.